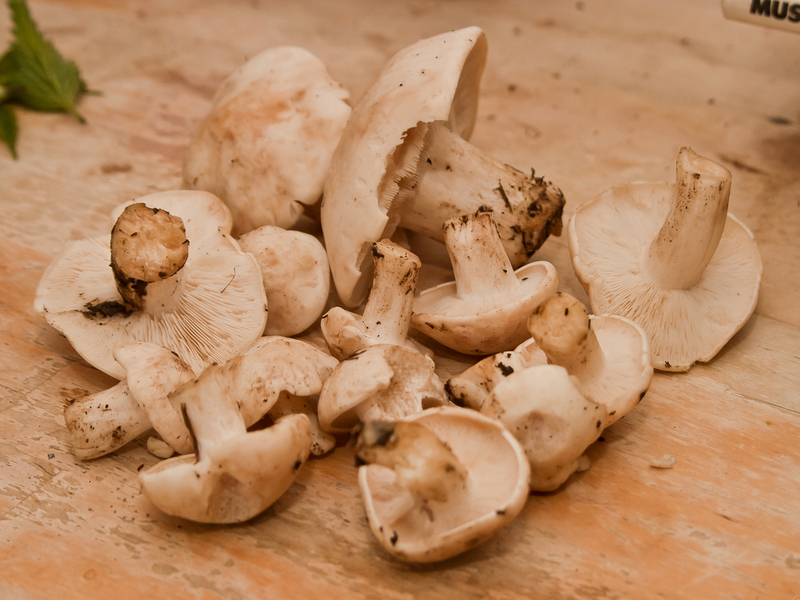 Great as a pasta sauce or as a base to many mushroom dishes. Fry the shallots, chopped mushrooms and garlic until soft. Add the thyme and stir through, season. Pour in the cream, stir gently and cook for a few minutes more. Pour this creamy sauce over the cooked pasta of your choice, mix and serve with a foraged green salad.